The American Society of Landscape Architects (ASLA) selected 30 winning projects for its 2016 Professional Awards, including Underpass Park in Toronto. Underpass Park, designed by PFS Studio for Waterfront Toronto, won the award of excellence in the general design category. 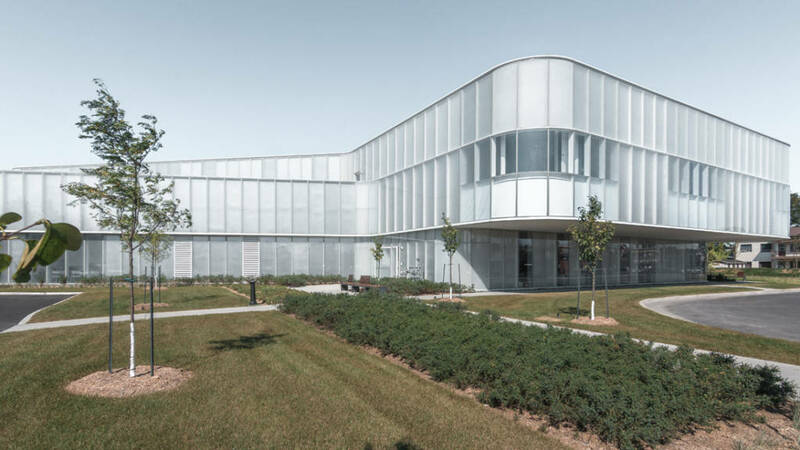 The Order of Architects of Québec (OAQ) awarded the 2019 Grand Prix of Excellence to the Drummondville Library by Chevalier Morales Architects and DMA Architects. According to the jury, this project shines with its esthetics, which gives access to world-class architecture. By giving the local population entry to museum-quality architecture, and by concretizing the collective will to reduce energy consumption, this project, according to the jury, is the flagship of two axes of sustainable development: the social and the environmental.The award was announced at OAQ’s 30th Architecture Excellence Award gala held in Montréal earlier this month. To see all the winning projects, click here.